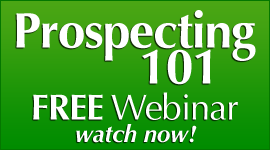 Are you having trouble with the tools you are using to recruit mlm prospects in your downline? 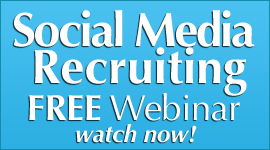 Is there something that you could be using better in your mlm recruiting? 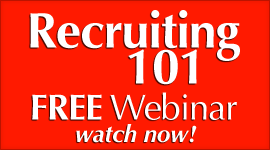 Is there a network marketing recruiting tool that you can use daily and become more effective and more powerful in your recruiting efforts? 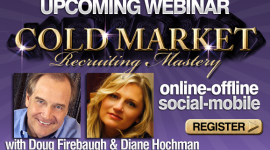 And you can use this powerful tool to become a Recruiting Magnet and PULL people towards you easily. 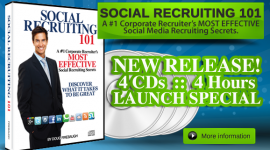 The MLM Recruiting Tool that you can use are YOUR WORDS. 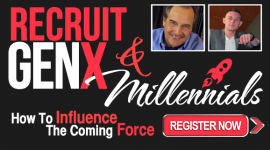 But more importantly, the POWER within your words that you can use in recruiting mlm prospects. But your words in your recruiting have a different focus as well. More of an internal focus as well, not just external. Your words carry POWER in them. 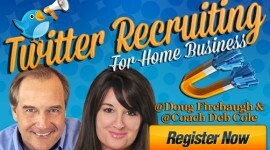 The Power to CHANGE, TRANSFORM and ENLARGE people’s lives in your home business recruiting efforts. But also change YOUR OWN LIFE. Your prospect can sense what you say to yourself as they will hear the quiet echoes of it in your words. 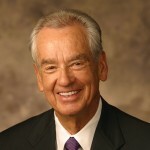 Your mlm prospect can FEEL the words you say to yourself as they will be felt as either power or weakness, faith or doubt in what you are doing. Your words you speak to your prospects carry that Power and what you say to them can offer hope and a new destiny for them and their physical appearance. YOU can also offer yourself hope as you speak words to YOU. It is called “RE-SCRIPTING.” You must rescript the programs in your brain and focus on what words that will MOVE YOU FORWARD– not holding you back. It is called INPUT. What words that you speak you are INPUTTING into your mind and tellng your brain that is the direction your life needs to move. It is called RE-PROGRAMMING. You have “programs” that you developed before you were 7 years old. These programs (or belief and value internal structure) often are generational, and like chians, hold you down in your beleif and what you think is possible for youir life. Your home business prospect will FEEL that in your words. Speak words with POWER and you will build a Powerful business in mlm network marketing. Words either can PUSH YOU into Greatness, or push you out of your potential. Your home business prospect is LOOKING to FEEL HOPE. Make sure that your words echo the POWER that they are looking for- not weakness that they are used to feeling. 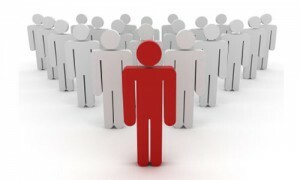 Speak POWER into and over your home based business. Speak POWER into your destiny and ABP- Always Be Positive- in everything. Are YOU Living in THAT ZONE? 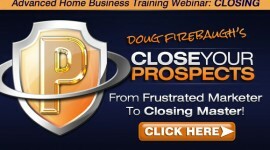 That Zone of Power and Success in your home business that can EXPLODE your mlm business? 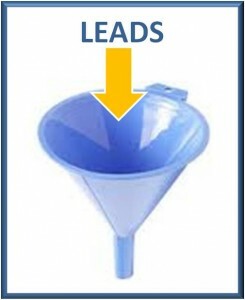 Need MLM Leads? Sign Ups? Cash Flow on 100% Autopilot?